A third-party charger for Xbox One controllers has been recalled due to a burn hazard. 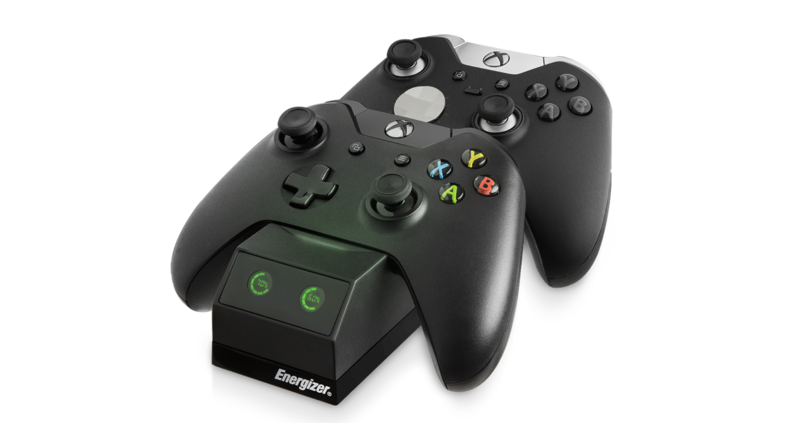 The Energizer 2x Smart Chargers from PDP can "overheat and damage the Xbox One video game controller, posing a burn hazard to consumers," according to a page on the recall site (via GamesBeat). January and February gave us a multitude of great games, but there are still plenty more to come in March. The release of Nintendo Switch kicked the month off, giving us a plethora of exciting experiences, including The Legend of Zelda: Breath of the Wild and Snipperclips: Cut It Out Together. There's also a variety of major releases on other platforms that have released this month, such as Nier: Automata and Tom Clancy's Ghost Recon: Wildlands. Below you can see the biggest releases as well as a full list of everything else coming out this month. You can also see this week's major releases in the video above.